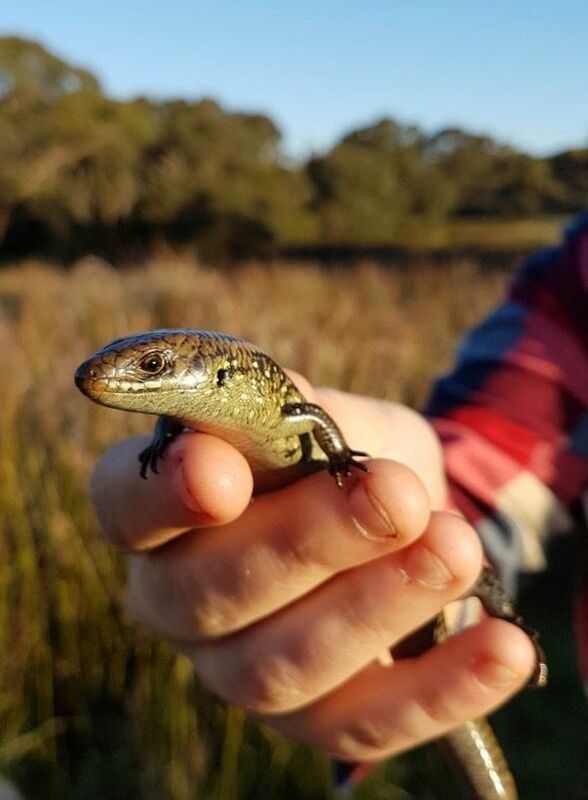 In October, the First Friends of Dandenong Creek made a huge win to help vulnerable local reptiles: their crowd-funding campaign ‘Save Our Skinks’ was a roaring success, raising $6310 in public donations (exceeding their target of $4000) from 65 generous supporters, which was topped up by another $7500 from the Victorian Government. 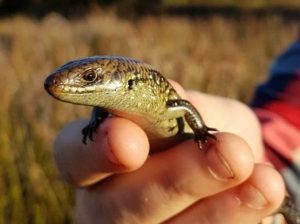 Now that their project has been funded, the Friends have begun surveying bushland reserves along the Dandenong Creek from Bayswater to Vermont to ascertain current populations of these skinks. The survey involves grid arrangements of concrete roof tiles throughout various bushland reserves, surveyed regularly throughout Spring and early Summer by community volunteers under the guidance of fauna expert David De Angelo. Being cold-blooded, skinks draw their heat and energy by basking in the sun. Consequently, great skink habitat requires open areas of low vegetation where the warmth of the sun can penetrate to heat the surface areas. Ground covers provide necessary protection from prey and cosy homes for skinks to nest and reproduce. 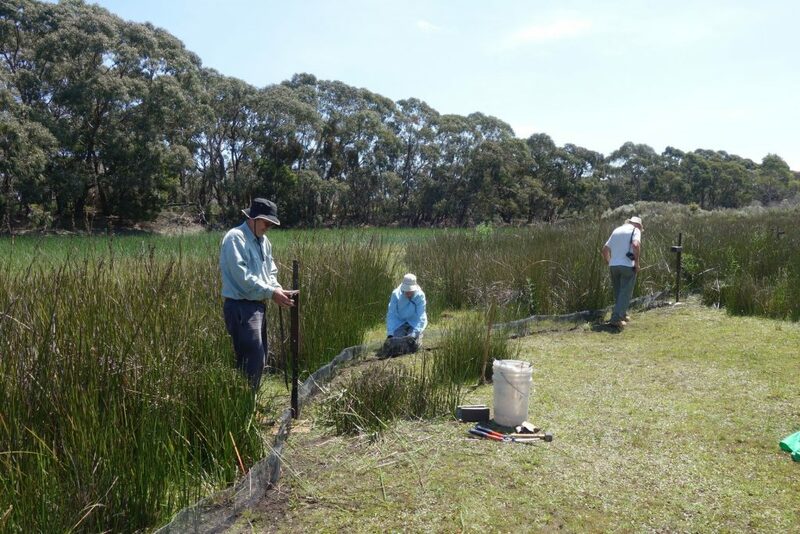 The SOS Survey data will help inform strategic revegetation works and habitat enhancement through Living Links and our partner organisations. The Friends would like to thank all their supporters, including the Victorian Government, as well as Knox Environment Society for helping with the surveys, and Shane Richardson at Eaves Up Roof Restoration for donating the survey tiles. To get involved or find out more, please get in touch with the Friends.